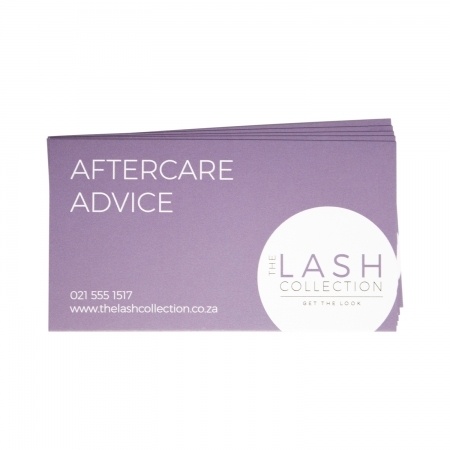 It is very important that you educate your clients on how to care for their extensions correctly. 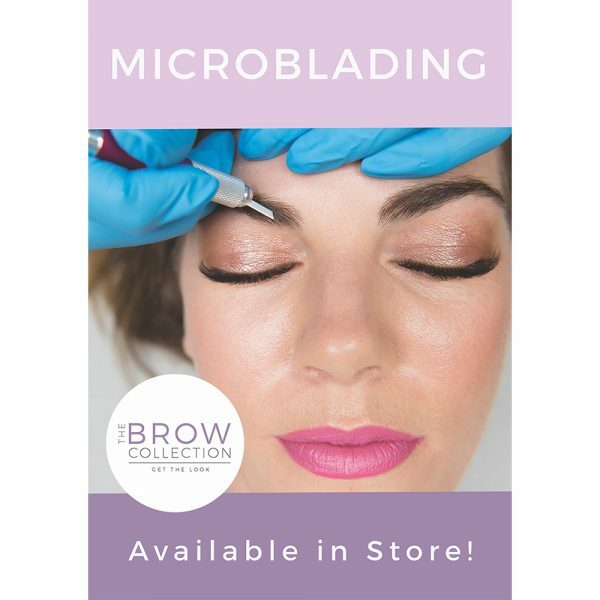 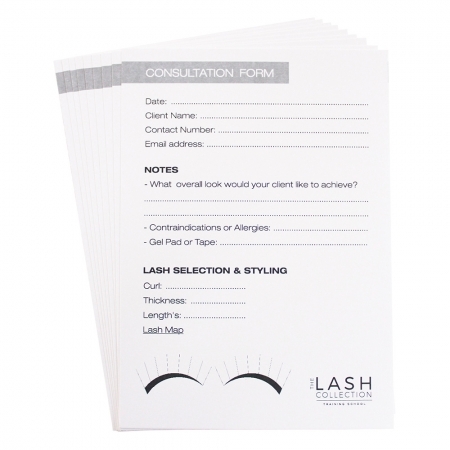 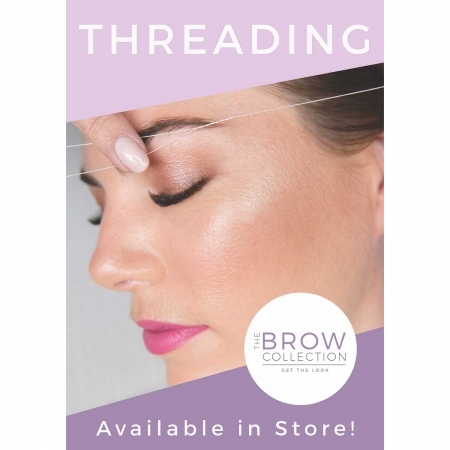 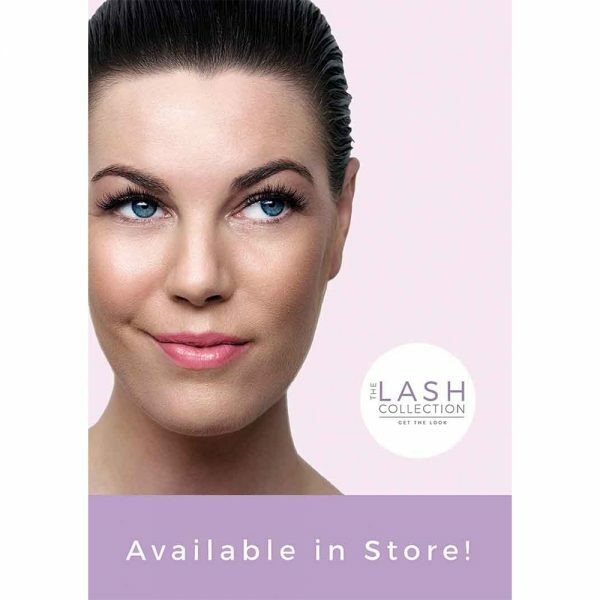  With the help of our detailed Lash Extension Aftercare Advice cards, your clients can easily refer to the guidelines on how to prolong the lifespan of their extensions. Our aftercare advice cards comes in a pack of 10 and is business card size.